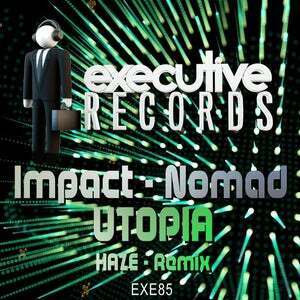 Label boss Haze has remixed the classic 'Utopia' originally released on the legendary Freeform label 'Nu Energy'. 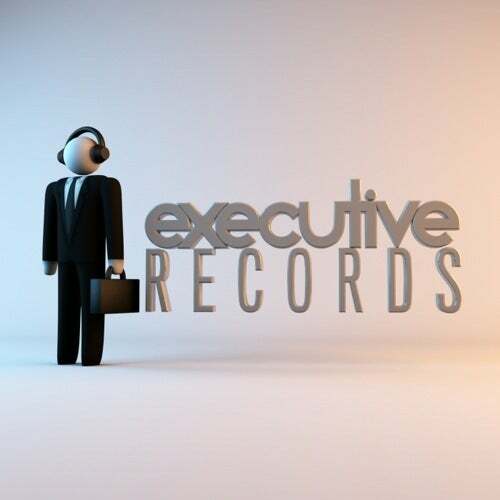 Kevin Energy has given exclusive rights to Executive Records to release this classic! Energetic acid lines, distorted guitars and trancy riffs!